The media sector in Europe is faced with a crisis of legitimacy, according to media experts from six different countries. Other challenges include concentration movements, misinformation about Europe and what EU reporting will be like after Brexit. The European media sector is looking a bit peaky. Most traditional news outlets find themselves in a vicious circle. Due to economic problems and the switch to online distribution they struggle to keep on providing quality content, which makes audiences less loyal and plunges them into an even deeper financial crisis. 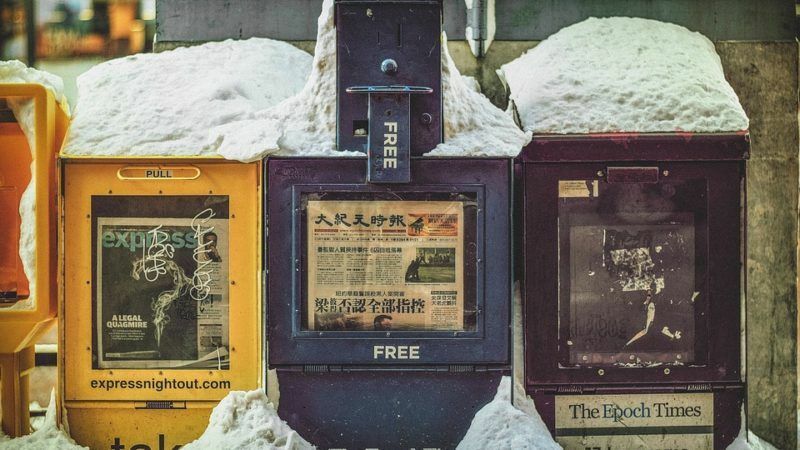 Today more and more consumers obtain their news from social networks and digital natives, and trust in traditional news organisations has plummeted. That website has chosen a strictly fact-based editorial line, expressing “news, not views” and focusing on investigative journalism, a strategy they believe to be essential in regaining the trust of the public. But co-founder of think tank 2084/ Victor Fleurot challenges the idea that traditional media can claim superiority over up-and-coming online voices. Defining 2016 as “the year when the digital revolution finally hit the nervous centres of democratic power”, he goes on to explain that “there are still serious investigative commentators in new media, and consumers who value independence and integrity. 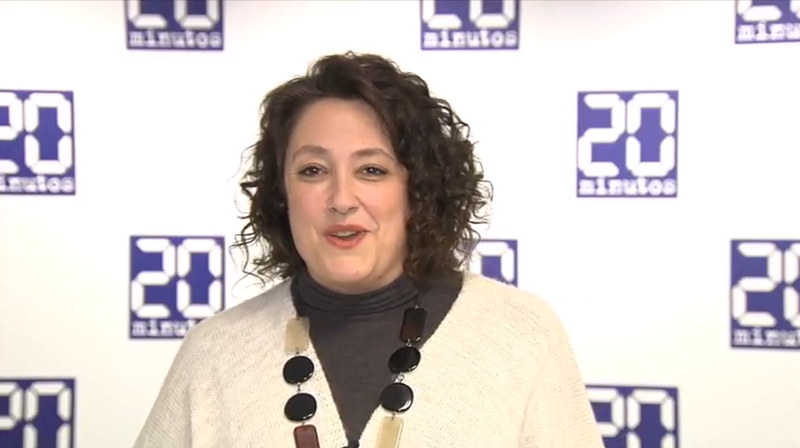 The editor-in-chief of Spain’s most vocal leftist publication Pùblico, Viginia Perez Alonso, also shared her views on the complacency of the traditional media: “I think that mainstream media writes and publishes for the establishment and what we’ve seen since the invention of the internet is that people can find information anyway. Threats to media independence have also emerged in countries where the 2008 financial crash still impacts the sector today. In Italy, Spain and France, but also the UK, business interests are buying into the sector and creating a trend towards media concentration which challenges their plurality and freedom. 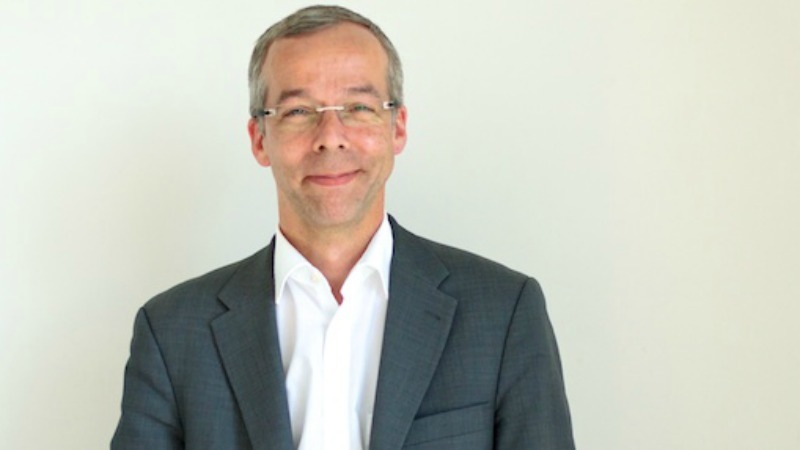 Among the voices who expressed concern about this trend, Der Tagesspiegel Publisher Sebastian Turner said: “Media ownership by people who have their majority commercial interests outside publishing is a key issue in those countries. “For example, Russians have bought into London media and I’m not sure whether they are opposition people who want to be more global or if they are just buying access. Cuts in financing have also forced editors and publishers to make tough decisions on what topics they should allocate their shrinking resources to. As a result, news coverage about other country’s political developments as well as EU policy have not been prioritised. 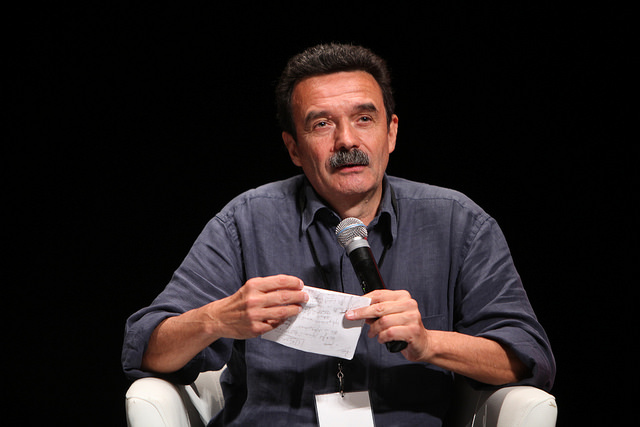 François Heinderyckx, professor at the Université Libre de Bruxelles and a media expert, warned that “the misrepresentation of the European project among the European Union member States […] generates a crisis of legitimacy. 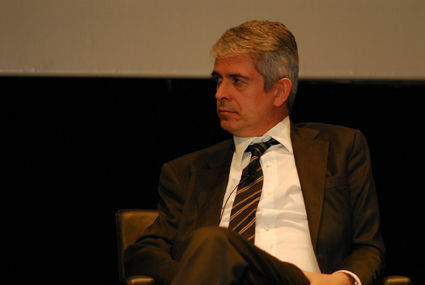 But the director of Spanish news agency EFE, José Manuel Sanz Mingote, believes that reporting the EU is something that media organisations cannot do away with: “European affairs is not a subject like any other, it represents essential information for our companies, our institutions, our citizens, professionals etc. Also concerned about the lack of a public European debate, the Leading European Newspaper Alliance (LENA) has set up a network comprising seven newspapers from six countries, dedicated to sharing content and resources. Lena Director Xavier Moreno, who is also former editor-in-chief of El Paìs, said: “The European project has brought us closer than ever in our history and we sense that there is a lack of common public debate on issues which affect us all and which will come to define our future. With the upcoming exit of the UK from the European Union, another dilemma emerges: EU reporting has been largely influenced by British outlets with a global vocation, which soon will be looking at Brussels politics from the outside. Alberto Nardelli, European editor of Buzzfeed UK, calls for a stronger debate on Europe: “The idea of Europe in Germany is different from the one in the UK, in France etc. From a cross-border point of view, the only vision that really travels is whatever is written in English. “Now it happens to be that lots of the English writing around Europe is very distorted and even false many times, yet those are the type of stories that get cross-border attention. It is not about being pro-EU or anti-EU, it is about having a debate over Europe that is not disproportionately influenced by English-speaking media. 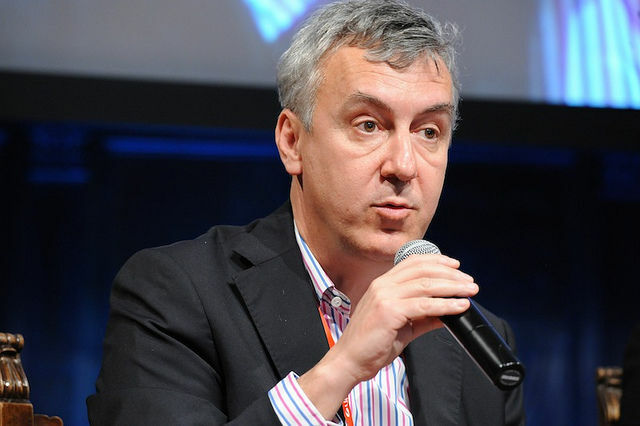 In a 2014 keynote speech at the International Journalism Festival in Perugia, now Chief Digital Officer of Conde Nast Wolfgang Blau also discussed how the narrative on the EU is shaped too much by the Anglo-Saxon press, and outlined his vision for a Pan-European media organisation. The vice-president of the Global Editors Network (GEN) said: “I visit a lot of newsrooms and I seem to notice […] that their staff is ethnically and culturally usually more homogeneous than the rest of their country and if there is one thing you usually don’t find […] are colleagues and journalists from other European countries. The economic crisis brought about a general malaise and Europe was used as a scapegoat, says Italian newspaper La Stampa‘s Marco Zatterin. However, exchange programmes for media professionals could be the key to revitalising EU reporting. Creating cross-border media platforms, most likely in English, is one way to go. But one of the early assumptions of the #Media4EU project is that it is possible – and even cost-efficient – to share content and resources through translation and localisation processes backed by a sustainable business model. This would imply a conscious effort by the sector, and innovative programmes to build new skills for media professionals but also cross-border opportunities which haven’t fully been exploited yet. Information, then again, is the thing that one knows. Davenport and Prusak (1998) characterized it as a liquid blend of surrounded encounters, values, relevant data http: //www.pro-academic.co.uk and master bits of knowledge that give a structure to assessing and consolidating new encounters and data. That is to state Knowledge includes human response to data.